Adams Tractor Company carries a varied selection of used equipment, used tractors and implements. Our convenient location serves the greater Spokane area, Eastern Washington and the Inland Northwest. 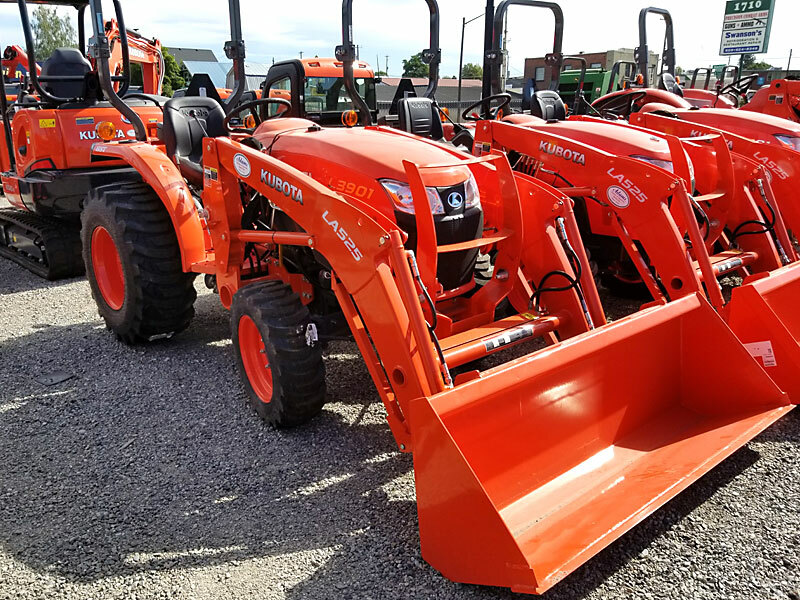 Call us to inquire about any equipment you find on this page, and check back frequently for used Kubota tractors, used lawn and garden equipment, snowblowers, or other types of agricultural or home use tractors or equipment. Center delivery, 2 point mount, 540 PTO. Windrow width 3′ 3″ to 6′ 7′. This steel bumper + brush guard came off of a late model F550. It has a place to mount a winch. Check with our partners at Boundary Tractor in Bonners Ferry, ID and CDA Tractor in Coeur d’Alene, WA. We believe in friendly, fair and prompt customer service. We value our customers all over Washington, Idaho, and the Inland Northwest and are happy to help you find what you need. 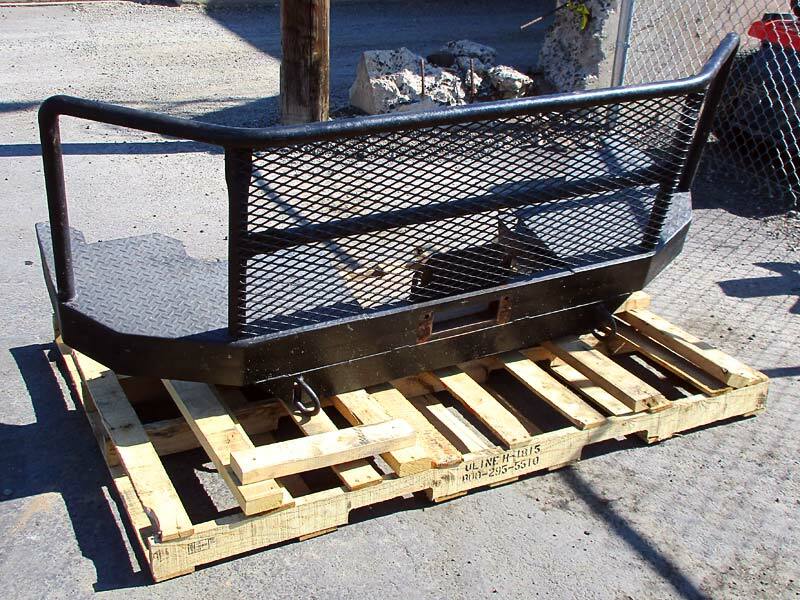 We carry parts, equipment, implements and accessories from many fine brands for commercial and consumer use—from agriculture to lawn and garden to snow removal. With three locations to serve you, Adams Tractor and our partners offer a constantly changing selection of used equipment. 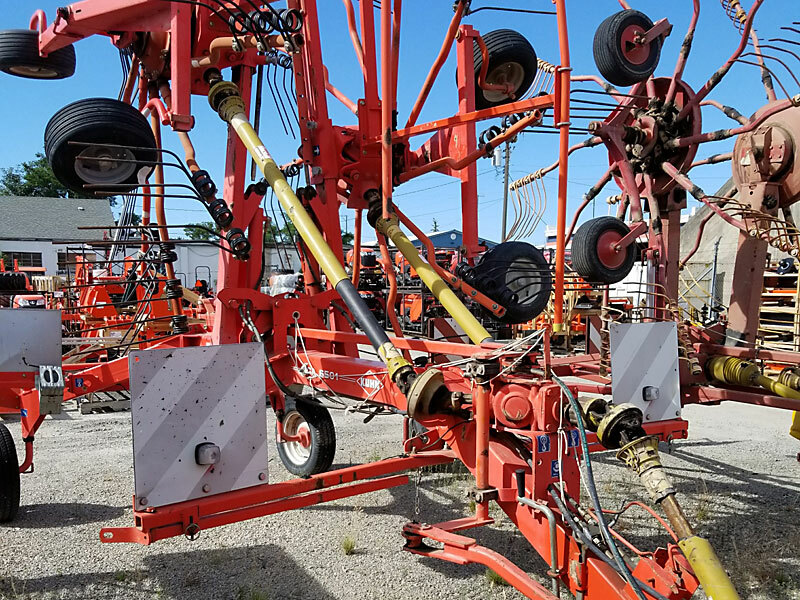 Check our Used Equipment page regularly!